“What was the best breakfast of your life? We’d like to know. 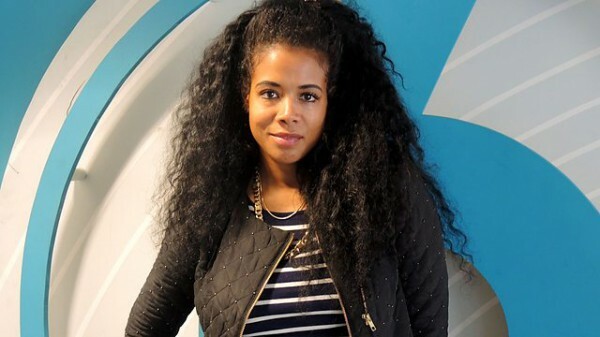 This morning saucy soul singer and certified chef Kelis talks us through her idea of a perfect breakfast. Where would it be, who would be there, what would she cook, and what music would be playing? Kelis has won Brit Awards, Q Awards, NME Awards and been nominated for two Grammy Awards. She has had 10 top ten singles in the UK. Her sixth album ‘Food’ is a fantastic mix of funk, gospel and Afrobeat that was inspired by her love for cooking. In February she played an amazing set at the 6 Music Festival, in an unforgettable gold dress. Check out the archive for other Mary Anne Hobbs radio shows and subscribe to the feed if you want to check out future shows.